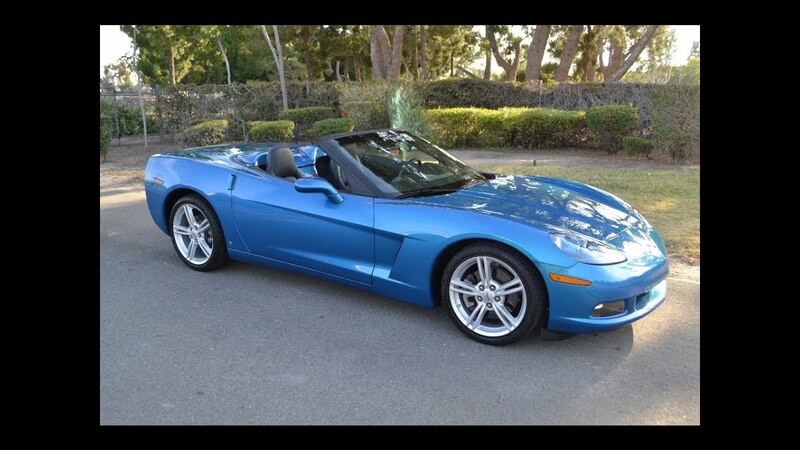 The 2008 Chevrolet Corvette is a notable addition to the Corvette lineup, and not only thanks to some upgrades. The car debuted during a year of major financial downturns in several markets. However, it still managed to sell quite well, better than one might expect in such an environment. We’ll check out some of the high points and features of each model for that year and the changes from 2007 Corvette. The 2008 Chevrolet Corvette received major upgrades and changes from its previous incarnation the year before. 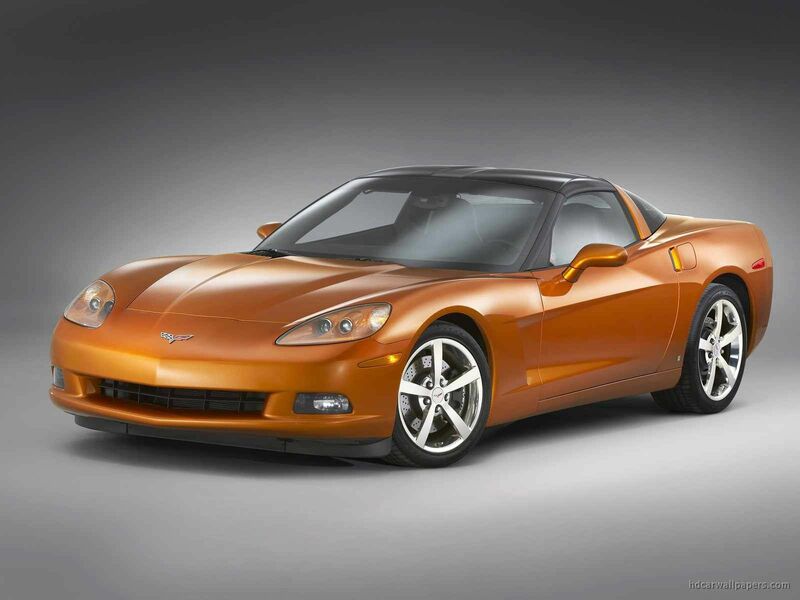 The model from 2007 was largely the same as the one from 2006 aside from some minor changes, so it’s possible that the company decided that with the 2008 Chevrolet Corvette, an upgrade was in order. Both Corvette models for that year received more powerful engines than previous iterations. The standard 2008 Chevrolet Corvette got an upgrade in the form of 6.2-liter V8 that topped out at 430 horsepower. The high-performance Z06 model received a 7.0-liter V8 with max horsepower of 505 total. The engine was one of the biggest changes for the 2008 Chevrolet Corvette but it was not the only one. It also received boosts to both the transmission and steering action and handling. The company offered several new variants on the Corvette wheels for this year, including brushed finishes for standard wheel sets or Cyber-pattern aluminum trim on non-standard wheels. Electronic help via Onstar Services and satellite radio thanks to XM Radio both become standard options for this year’s Corvette, too. Finally, the 2008 model of Chevrolet Corvette brings with it two striking new colors, Jetstream Metallic and Crystal Red Metallic, both Tintcoat colors. The company released the 2008 Chevrolet Corvette in six models. Two were specialized pace cars very similar to one another. The regular coupe model was fairly standard and outwardly, did not appear to have changed much from its previous year, save for the new wheel model options that Chevrolet now offered in 2008. The colors were one of the most notable differences here. Customers could also order a 5-spoke forged wheel if they wished. Customers could also take advantage of a newly designed optional Dual-mode exhaust system if they so chose. Other than that, transmission for the automatic versions received hardware and software changes for speedier paddle shifts. The base coupe retailed around $46,000. The convertible model for the 2008 Chevrolet Corvette received much of the same aesthetic and treatment as its coupe counterpart. The major defining feature that set it apart was the retractable top. However, it still enjoyed the same cosmetic and practical enhancements as the coupe. These included everything from the new look of the wheels to the faster transmission to the better engine and the optional dual-exhaust. Most notably, both the convertible and the coupe gained great advancements in handling and steering over previous models. The base convertible retailed at $54,335. The standard version of the Z06 didn’t change as much from its predecessors as the coupe and convertible models did from theirs. Chevrolet’s Z06 remained largely the same as the previous year, including its wheels and famous LS7 engine, whereas other models enjoyed upgrades in both areas. The standard Z06 model for 2008 sold for $71,000 at retail. The 427 of the Z06 Corvette was a special, limited edition model created to honor the legacy of a Chevy plant manager that was retiring at the time. It featured Crystal Red paint, and a customized Dark Titanium interior and spider chrome wheels. It was limited to only five hundred and five models produced, each one signed personally by plant manager Wil Cooksey. The unique signatures made the 427 much more valuable than other Z06 models of the same year. This limited edition sold for $84,185. 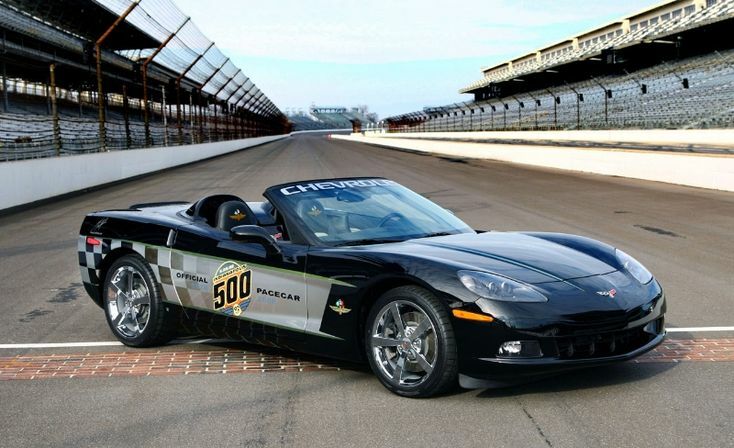 As with 2007, the 2008 Chevrolet Corvette also featured specially produced Indy pace car models. Customers could order them with two new paint schemes. The company based the design on the 2008 pace car’s actual one. Each of the two Pace cars produced had titanium seats and Z06 spoilers. Customers could choose from a coupe or convertible options. The first version of the Indy pace car was notable for running the Indy 500 circuit on ethanol E85 fuel while the second had a custom silver-and-black paint job to commemorate the historic 1978 pace car model. There are several venues you can turn to for help and support regarding this car. For parts and services, online dealers are a great choice; they have many replacement items in stock and can offer relatively fast and inexpensive shipping services. Autozone, The Parts Hotline, and CarID are simply a few places to which you can turn. Most have easy user interfaces and can separate cars by year and model. If you’re looking to get help from a community of like-minded hobbyists, online forums such as the aptly named CorvetteForum.com are a great place to start. Given the popularity of this iteration of Corvette, it’s no surprise that there are several customization options out there to personalized your vehicle and make it more unique. Several online vendors sell parts and accessories that provide you with a wealth of interior and exterior modifications. Some of the most popular and widely available mods include custom gauges, wheels and seats for the interior and vertical doors, custom hoods and fender flares for the exterior of the car. 2008 was a bit of a banner year for Corvette thanks to giving it a nice touch-up and mild refresh job after stagnating a bit the previous couple of years. A newer, more powerful engine combined with better transmission and steering were high selling points for many. The amenities and modern conveniences that the company added to the 2008 Chevrolet Corvette as simply standard accessories to the car were also helpful. Despite a drop in overall new car sales, including at Chevrolet as various consumer markets faced uncertainty, Corvette and its 2008 model remained relatively strong.